Made from premium quality raw materials, the Anti Vibration Mounts that we offer are sure to stand the test of time and protect your expensive and high tech machinery from unnecessary wear and tear. We also offer complete customization facility for this anti Vibration product to ensure that clients find the exact kind of mount that is compatible with their machinery and setup. Praised by customers for its quality and effective operations, this product has placed us among the elite Anti Vibration Mounts Manufacturers. 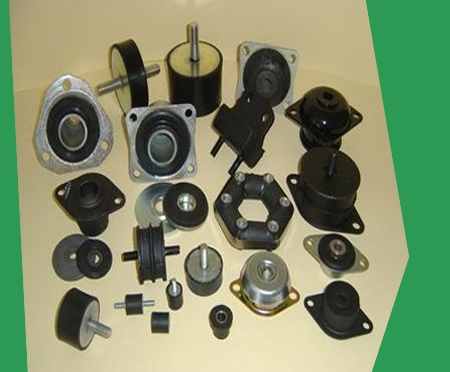 The elite manufacturer of anti vibration mounts, Horiaki offers complete customization facility for all products. It is praised by customers in Germany,UK,Europe for its quality.